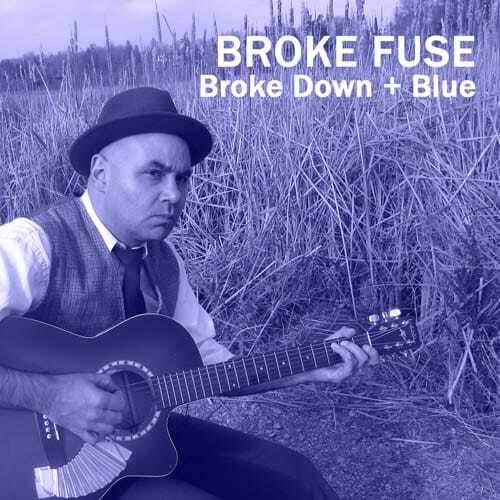 For a limited time, you can download the EP for FREE when you join the Broke Fuse mailing list. ​All songs © Copyright 2017 Jay Moonah. Performance rights administered by SOCAN. All noises by Jay Moonah, including vocals, harmonica, suitcase kick drum, tambourine, acoustic guitar and kazoo. 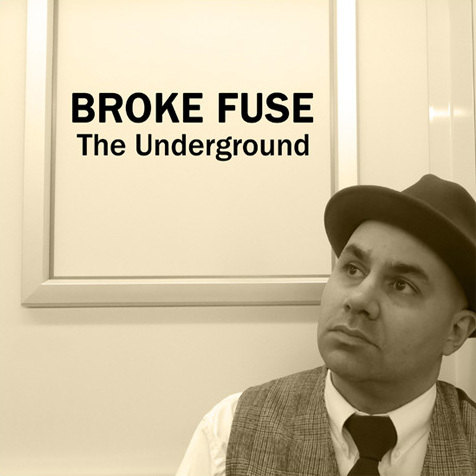 The Underground is the debut release for Broke Fuse. ​All songs © Copyright 2015 Jay Moonah. All sounds by Jay Moonah, including vocals, harmonica, suitcase kick drum, tambourine, and acoustic guitar. Recorded in a Scarborough basement during the winter of 2015. Dedicated with love to Karen and Macy for putting up with my many noises, musical and otherwise.